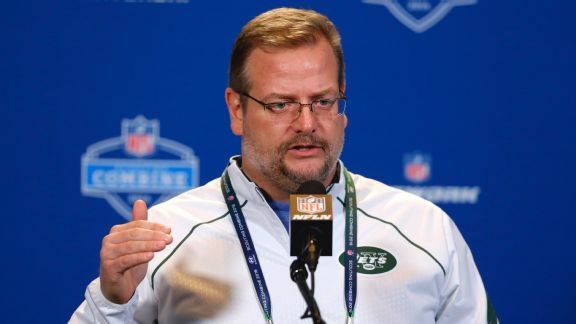 The question for the Jets in Round 1: Will GM Mike Maccagnan take a QB -- Paxton Lynch? -- or nab a defender for defensive-minded coach Todd Bowles? 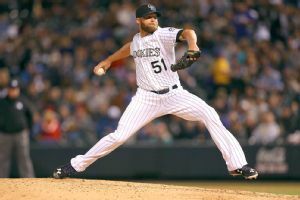 The Colorado Rockies recalled right-handers Brooks Brown and Justin Miller from Triple-A Albuquerque. Both pitchers have served multiple stints with the Rockies this season. 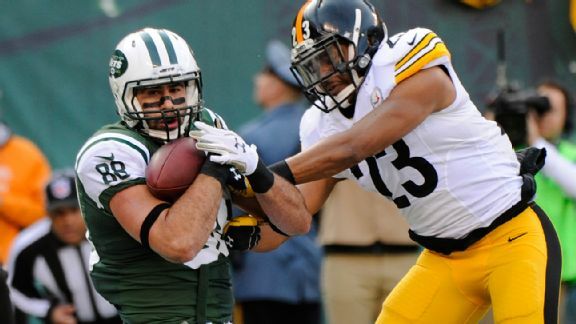 Jace Amaro's season-ending injury triggers thoughts of the Jets' sordid history of second-round picks, which hasn't yielded much. Rockies veteran Rafael Betancourt has been designated for assignment, possibly signaling the end of the right-hander's 11-year major league career. High altitude (and the Colorado Rockies' pitching) agrees with the New York Mets. Johnny Cueto might be a rental, but Royals fans treated him like a hometown hero as he went the distance to shut out the Tigers. The new-look New York Mets came back to win against the Colorado Rockies on Monday, showing a confidence that hasn't existed in Queens for a while. 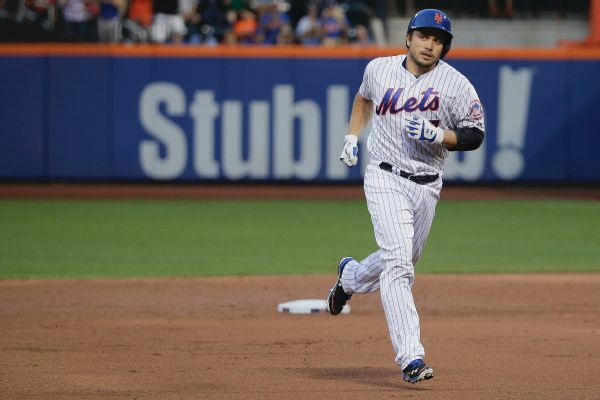 The Mets rallied against the Rockies bullpen and continue to put pressure on the Nationals in the NL East. 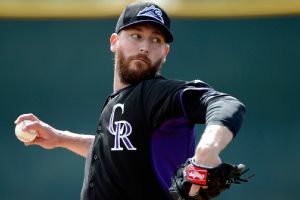 The Colorado Rockies have activated closer John Axford from the family emergency medical leave list.